A ’no-deal’ Brexit will create massive problems for international hauliers according to the Road Haulage Association (RHA). The knock-on effect would be ’crippling’, chief executive Richard Burnett said on behalf of his 7,000 members. 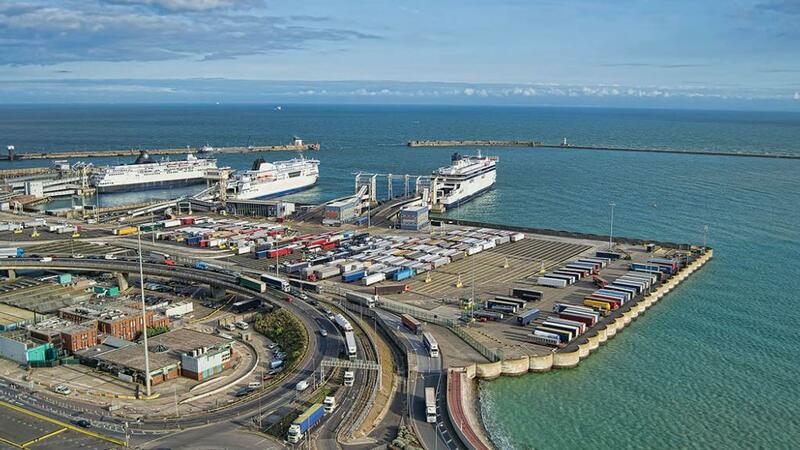 "The Dover Strait handles 10,000 lorries each day and processing them through the port is currently seamless. “The stark reality is that if customs controls are put in place, it will take an average of about 45 minutes to process one truck on both sides of the channel. Can you name five areas where UK agriculture is world-class? He also warned that European Conference of Ministers of Transport (ECMT) permits will be needed for British trucks once the UK becomes a non-EU country. These are issued by the European Conference of Minsters of Transport and are likely to be limited by quota to 5 per cent of the number of licences currently issued.